Exocet SM39 is the submarine-launched version of the Exocet family. 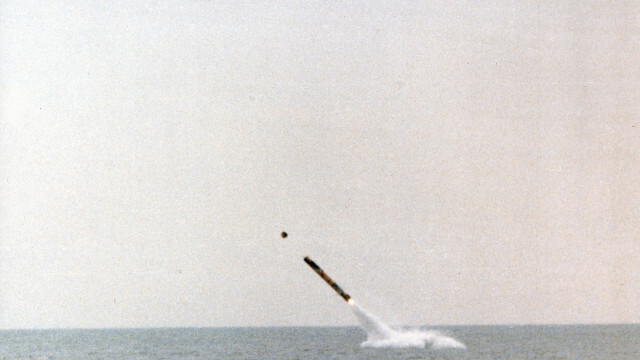 It features all weather capability, sea skimming flight, solid propellant and a high kill warhead. 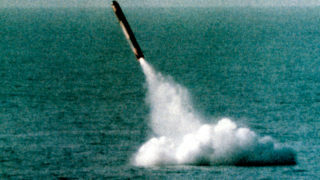 The missile has a range of 50 km, which enables the submarine to go into action while remaining out of enemy detection and weapon range. 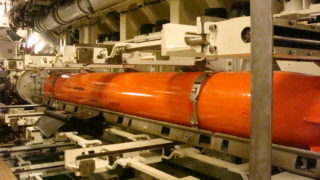 Flexibility and versatility are provided thanks to the system’s large launch envelope. 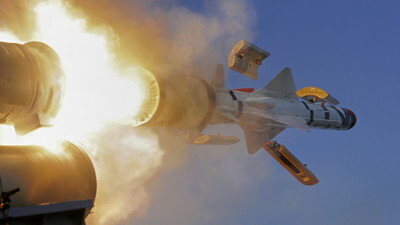 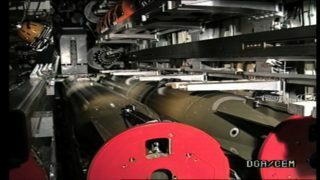 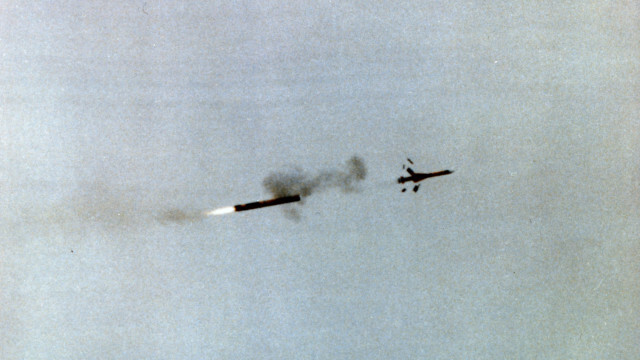 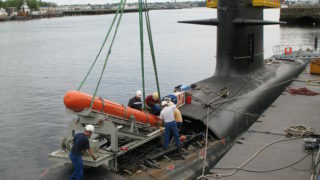 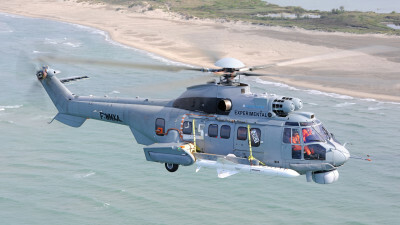 Housed in a water-tight, highly resistant, propelled and guided underwater vehicle, the aerial missile is ejected as soon as it breaks the surface, to ensure a very low culmination altitude. 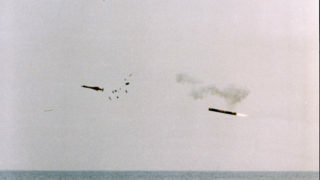 It then rapidly homes into the target at sea skimming level: it uses an inertial navigation system followed by autonomous terminal guidance from an active RF seeker.